The latest in infill product technology – a non-toxic, non-absorbent “synthetic soil” that’s pet- and environment friendly, preventing bacteria growth. 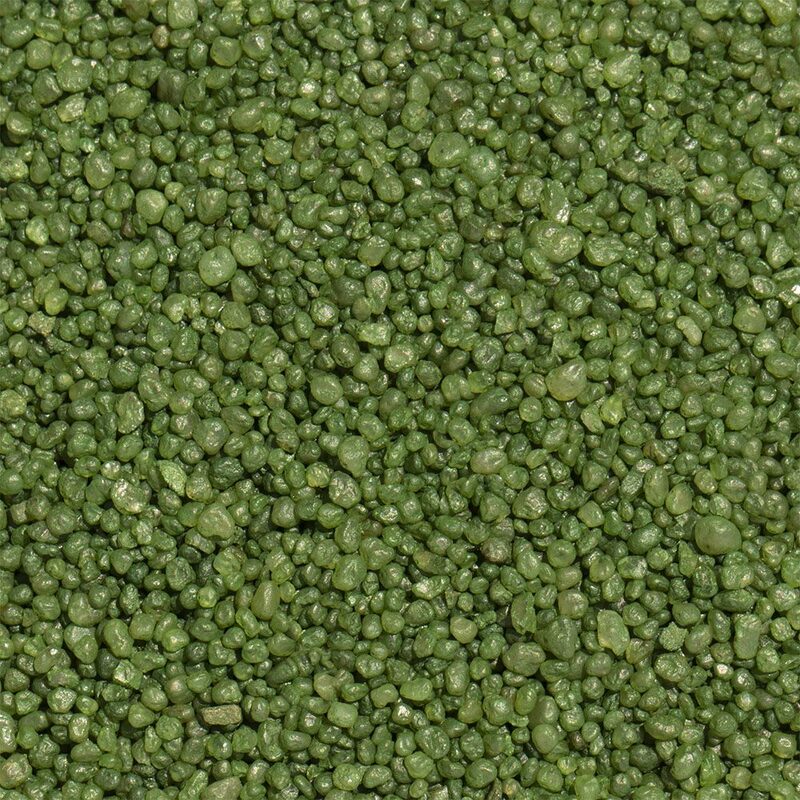 Envirofill’s trademark green silicone dioxide granules are cooler under sun than black crumb rubber and more sanitary than silica. Envirofill is a one-time application. Microban® antimicrobial technology is infused into Envirofill for an added level of protection against bacteria, mold and mildew that can cause stains, odors and product deterioration. Microban® antimicrobial protection works 24/7 for an added level of cleanliness protection. Microban® antimicrobial technology is infused into Envirofill during the manufacturing process to inhibit the growth of bacteria, mold and mildew that can cause stains, odors and product deterioration. On an unprotected surface, bacteria can double in number every 20 minutes. Microban protection works continuously to keep Envirofill cleaner, longer.